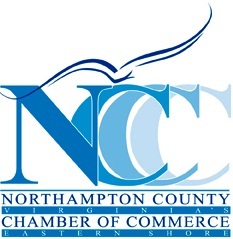 The Northampton County Education Foundation recently held a teacher appreciation dinner. The following awards were presented. The Teachers of the Year were Ms. Korrin Nash of Kiptopeke Elementary School, Ms. Shelley Goetchius of Occohanock Elementary School, Ms. Carolyn Handwerk of Northampton Middle School and Ms. Charity Thomas of Northampton High school.